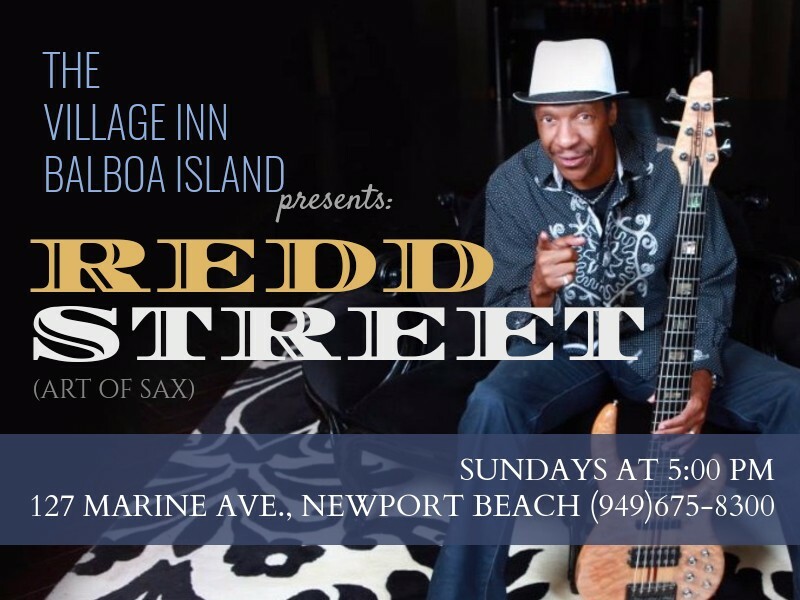 Eddie Reddick plays regularly around southern California with his bands the Art Of Sax and Redd Street. Below is a list of recurring performances - but please confirm with the venue before arriving. Thanks for your continued support! Live From Memphis in Corona with Art of Sax! Please check back as more dates are being added.